The fusion of rim and hub guarantees a direct power transmission during acceleration as well as braking and the maintenance work is reduced to a minimum. 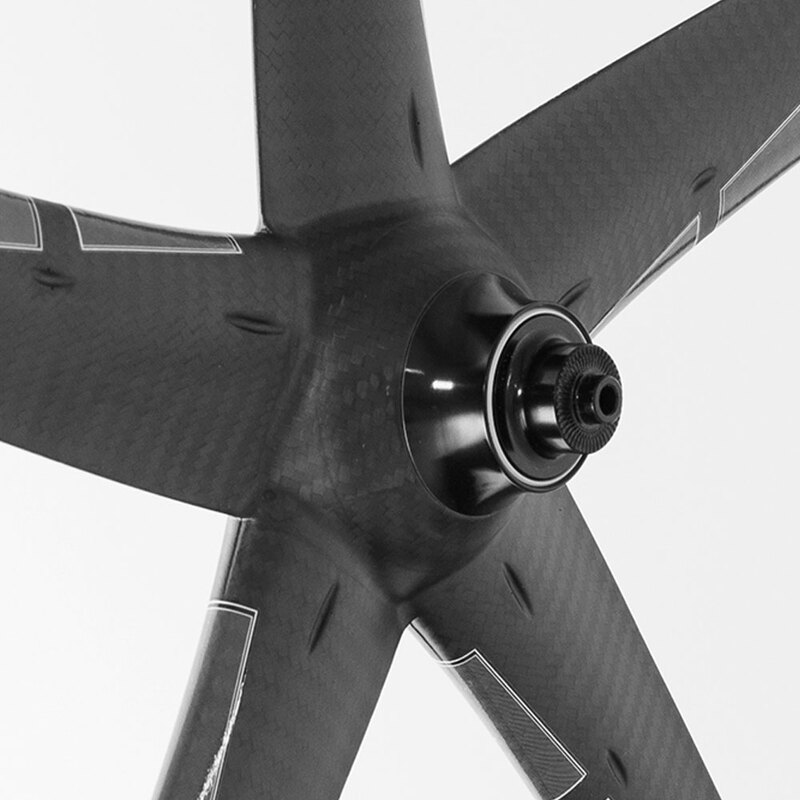 A core competence of XeNTiS is the production of monocoque full carbon wheels. Particularly the joining of carbon and metal requires special knowledge. Therefore the development and refinement of these XeNTiS hub shells take place exclusively at the Austrian company headquarters. The fusion of rim and hub guarantees a direct power transmission during acceleration as well as braking and the maintenance work is reduced to a minimum. This masterpiece is complemented by the high-quality axles, ball bearings and endcaps of the various XeNTiS XH002 hub types.